Many BPMS fail because they don't engage business people at the start. 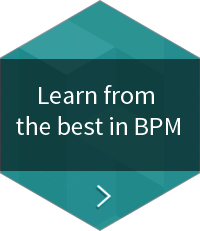 Burdened with the technicalities of data access and IT jargon, key advocates quickly become disillusioned and less likely to see the BPM project through. Bizagi Modeler is very intuitive, and the visual display of the process maps is fantastic. 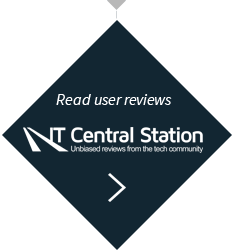 The initial setup was simple, online resources are very helpful and customer service is excellent... the ability to share the process models has encouraged us to build a larger system. I highly recommend process modeling with Bizagi BPMS; it is exceptionally comprehensive, not to mention free. Why choose Bizagi for business process modeling? 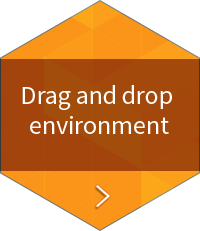 Bizagi's visual drag & drop process modeling encourages business and IT interaction, makes requirements quick to capture and business processes easy to visualize. 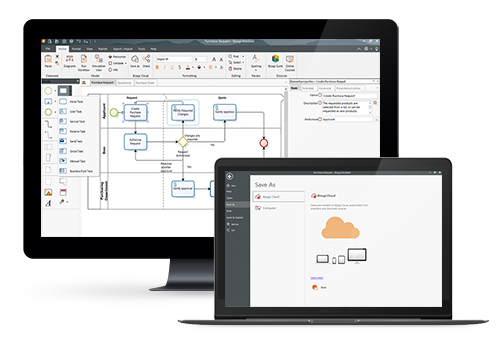 Get process-oriented business modeling at your fingertips. 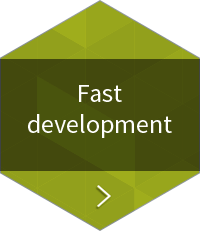 Bizagi BPMS allows changes made at the process level to ripple through the project cycle. This low code modeling & execution makes Bizagi BPM software stand out in the market and is essential for enterprise-wide deployments. When you download Bizagi Modeler, you don't just get great BPM software, you join a network of 500,000+ like-minded BPM experts. 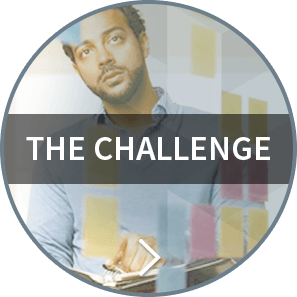 Ask questions, share ideas, learn from each other in a relaxed environment as you undertake your Business Process Management journey. 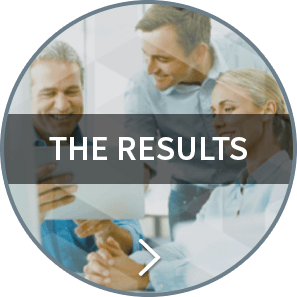 Did you know that 90% of improvements to Bizagi products are driven by our user community? New to BPM? No problem. 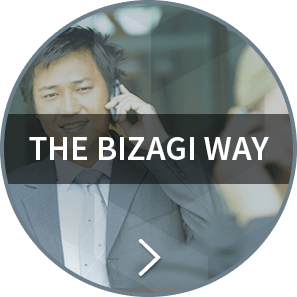 Bizagi provides you with everything you need to get your BPM project off to a flying start. Our comprehensive, online self-service program includes Elearning, training courses and videos. All this together significantly reduces Bizagi BPMS' learning curve and adoption. 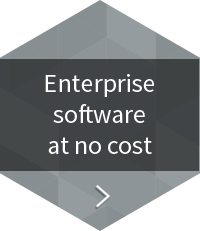 Bizagi Modeler is an enterprise risk-free software, not a trial. If you only use the Modeler or Studio, NO investment is required. Our business model is based on selling production licenses to execute process applications. Take this opportunity to fully explore our technology before making any financial commitment. 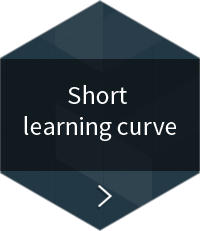 eLearning Want to become a process modeling expert? Take our on-demand courses, watch our short videos and certify what you’ve learned.